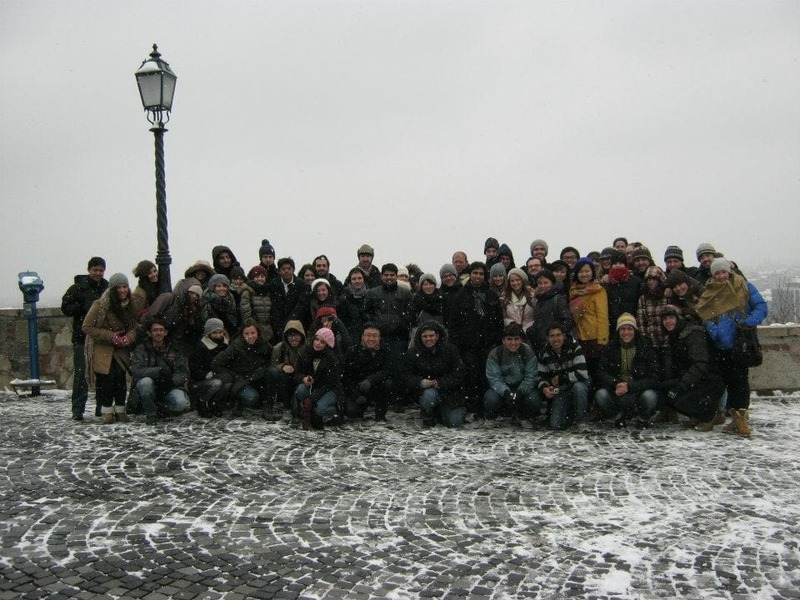 Free Sofia Tour – Now 3 times a day! 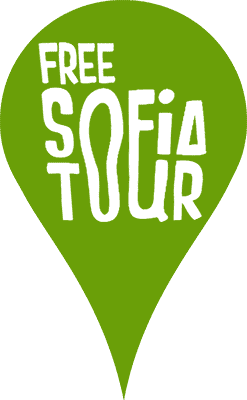 From the 1st of May Free Sofia Tour will have one more starting hour – 10:00 am, every single day! Spring is here. And since we’ve already taken our Martenitsas off but wanted to keep celebrating, we decided to add a new daily Free Sofia Tour starting hour! For those of you who are highly impatient to meet us and can’t wait until 11:00 am, we added a third starting hour to our tours – 10:00 am every morning, same place as always. We know very well how precious time is when you are visiting a new city for just a couple of days and we wanted to help you make the most of it while you’re here, so… this is the result! We are happy to announce that from the 1st of May until the 31st of October we will wait for you in front of the Palace of Justice not once, not twice, but three times per day – 10:00 am, 11:00 am, 18:00 pm. 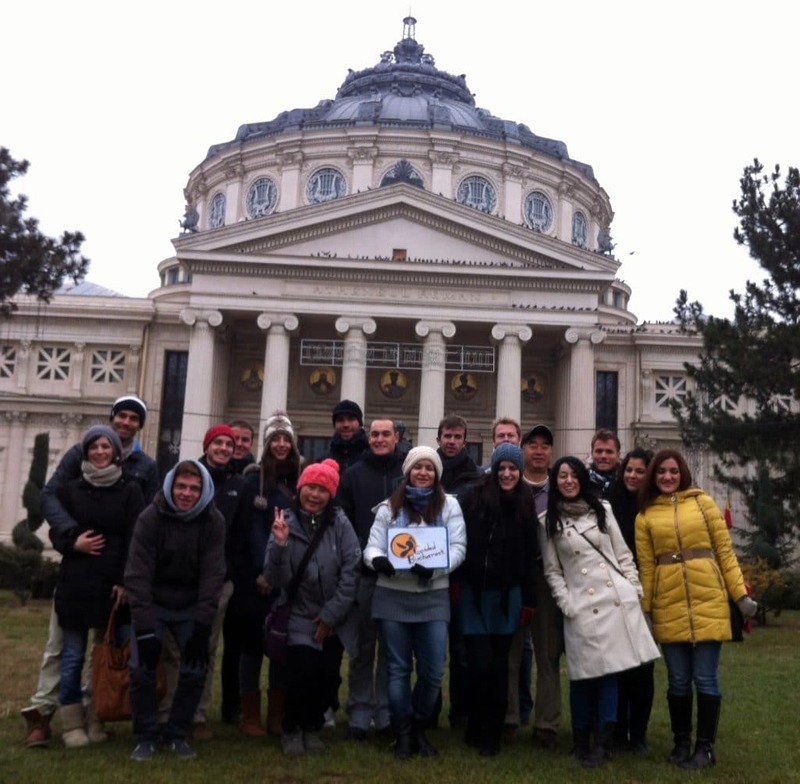 So if you decide to join the Free Sofia Tour at 10:00 am, by 12:00 am you will learn more about Sofia than the average person living in our capital knows. You can be proudly walking around feeling accomplished and wise. Thus you will have more time on having lunch, exploring the rest of the city or even go hiking on Vitosha mountain after the tour, since days are getting longer now and summertime is right ahead us. Great post ! It helps me a lot. Thanks for sharing this.